mountainaccord.com, identify your own priorities and then come to the high school on Tuesday to voice your concerns and to hear other perspectives. Also, the deadline for submitting feedback online is March 16. 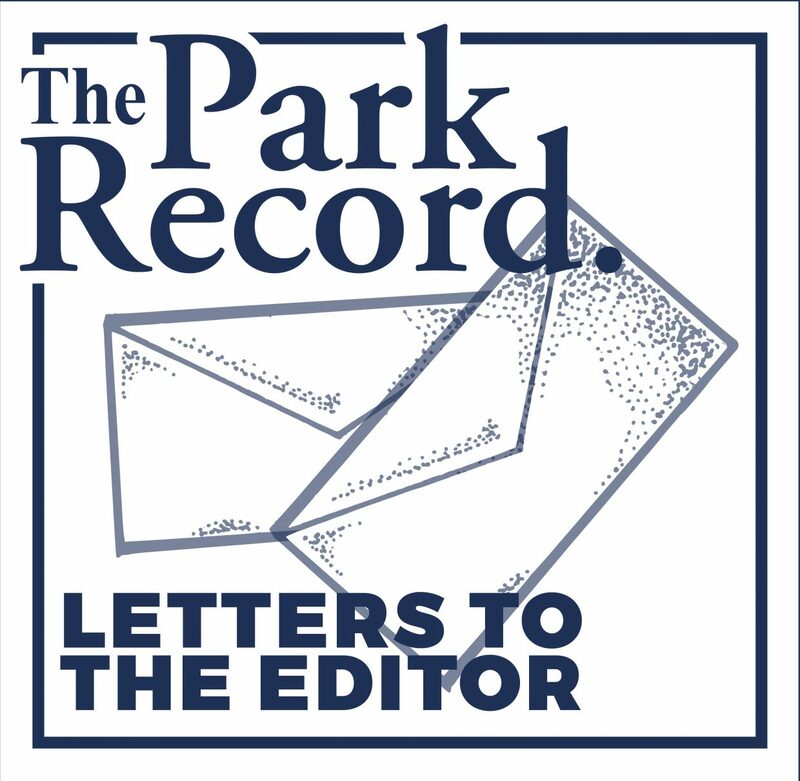 As at least one Park City leader who has been involved with Mountain Accord from its inception has said, "It is a once-in-a-generation opportunity." A multiagency group tasked with charting a plan for the central Wasatch Mountains has penciled in a blueprint to address concerns about transportation, the environment and recreation, but before inking in the details, its members are looking for another round of input. 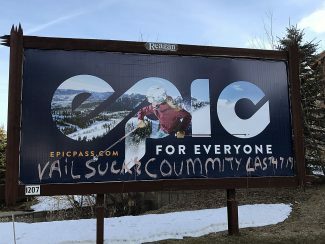 Representatives of Mountain Accord are hosting a public meeting Tuesday at the Park City High School Lecture Hall from 6 to 8:30 p.m. to hear what Park City and Summit County residents think about some of the ideas that have been proposed. Local leaders say the plan has the potential to alter the future of our local landscape for decades to come. Some of the most dramatic suggestions include: a light rail connection between Little Cottonwood Canyon and Park City, potential land swaps that could allow for the creation of as much as 25,000 acres of wilderness while also allowing for expansions at several Wasatch Front ski areas and a possible tunnel connection between Big Cottonwood Canyon and Park City. Those proposals and others have raised eyebrows on both sides of the ridgeline. While Mountain Accord’s overall intent is to reduce traffic and preserve the watershed while also bolstering recreational opportunities, some worry that opening direct routes between the Cottonwood canyons and Park City will upset the economic applecart. Others are more concerned about what increased recreational access could do to the watershed. As currently proposed, the blueprint calls for nearly doubling the land under federal environmental protection, adding regional trail connections, improving transit to ski areas, preserving backcountry access, enhancing economic opportunities by creating an "urban-mountain brand," allowing for limited new development, improving transit service on U.S. 40 and I-80 and improving access for bicycles and pedestrians. Opinions about the plan are almost as varied as the number of agencies that are participating. That may be frustrating to those who have strong feelings (and most of us do) about the mountains that define our lifestyles. But that is also the strength of the Mountain Accord effort, one of the most comprehensive efforts ever undertaken to address the mounting population and environmental pressures on both sides of the Wasatch. Based on Tuesday’s feedback, along with comments received at similar meetings in the Salt Lake Valley and online, the blueprint will be fine-tuned, finalized by the Mountain Accord executive board and then resubmitted to the various jurisdictions that stand to be affected. It will also be submitted for review under the National Environmental Policy Act. Tuesday’s meeting is a critical opportunity to weigh in on the blueprint before it is set in stone and local leaders say they are relying on citizen input to guide their decisions about how to proceed. The meeting will include a presentation by a panel of Mountain Accord representatives, a formal question-and-answer session and an informal opportunity to walk around, look at maps and talk to various agencies that have been involved in the process. The best way to prepare for the meeting is to look over the blueprint online at mountainaccord.com, identify your own priorities and then come to the high school on Tuesday to voice your concerns and to hear other perspectives. Also, the deadline for submitting feedback online is March 16.